Piercebody.com provides you the best deals and discounts on our exclusive collection of 316L Surgical Steel balls. These smooth round balls are composed of 316L Surgical Steel in accordance with the highest standards of skin-friendliness. 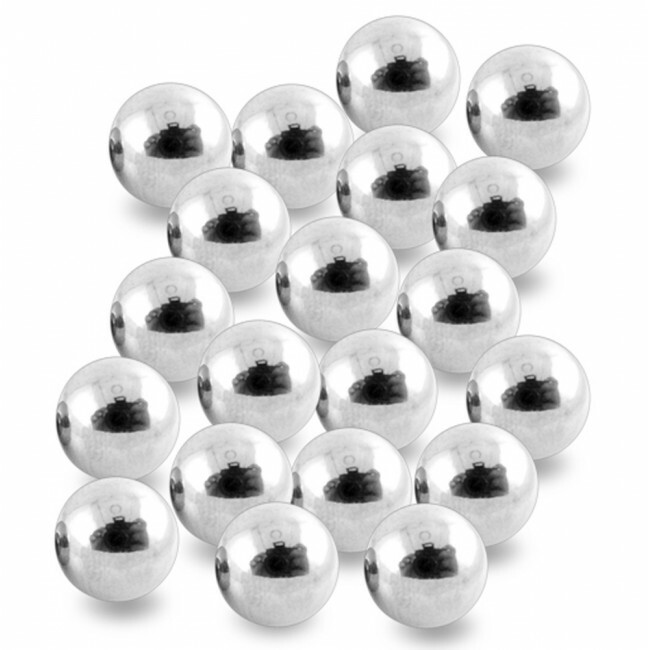 A steel ball is available to you in a standard thickness of 16 gauges only.